Are you looking for a fun DJ who’s down to earth and won’t be over-the-top or cheesy? 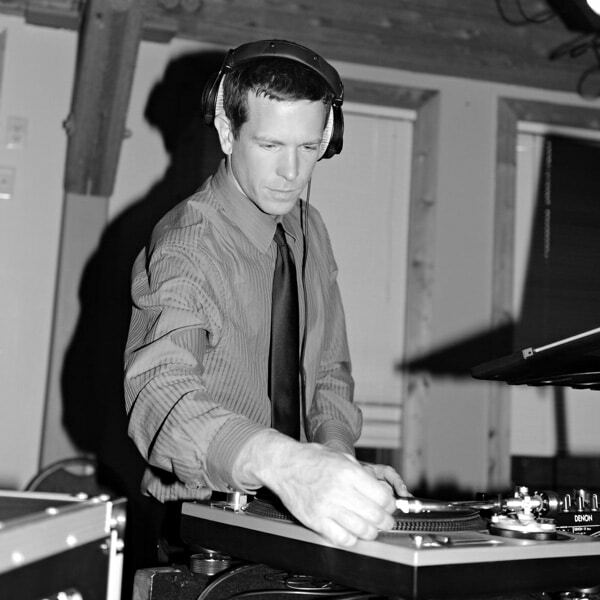 How about a DJ who can be laid back and flexible while maintaining an organized and formal atmosphere? 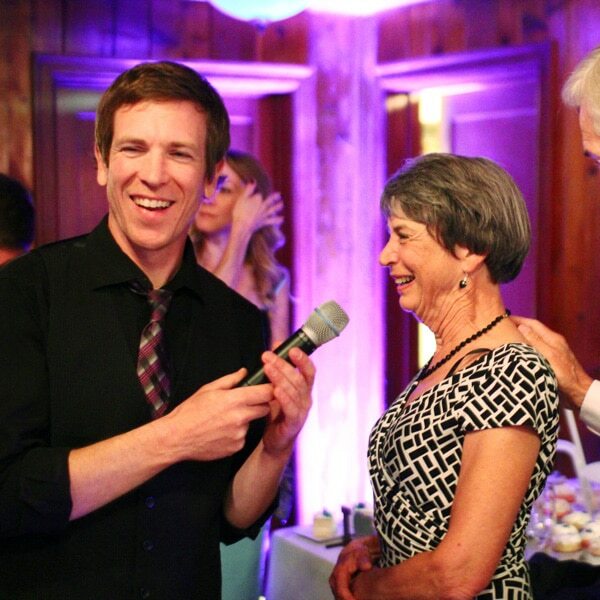 David Skaggs of Audio Affiliated creates fun, super-personalized and tasteful wedding entertainment. David works with you to understand your vision and create the feeling and mood you desire for your celebration. 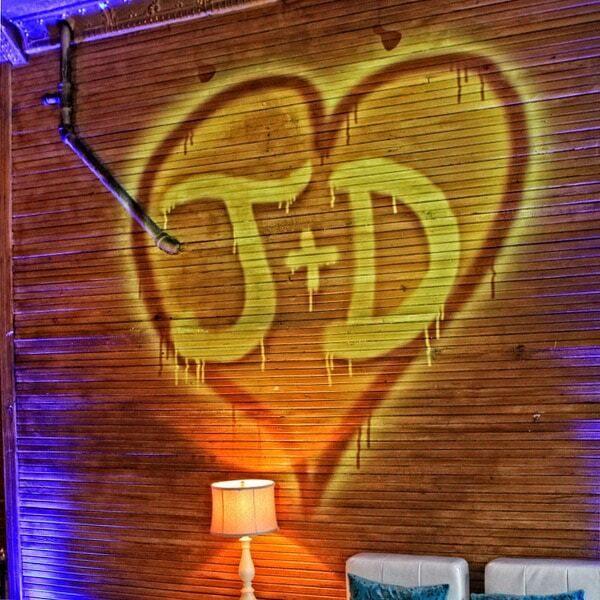 A passion for helping couples celebrate one of the best days of their entire lives combined with professional public speaking skills, music mixing expertise, really cool lighting concepts and a degree in Audio Engineering make David the perfect DJ for awesome weddings! Click an image below to learn more about David Skaggs of Audio Affiliated.